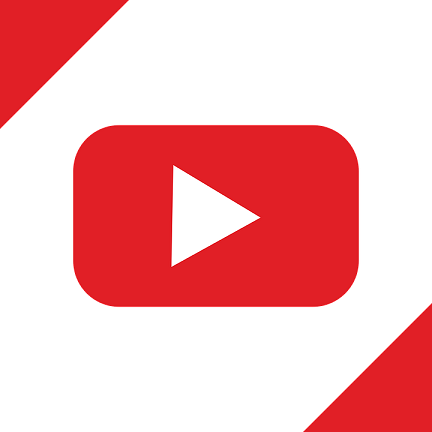 YouTube is the second largest search engine in the world after Google itself. Billions of YouTube videos are uploaded every day and your video is one among them. Building a robust YouTube channel will help your brand to reach the pinnacle of success. 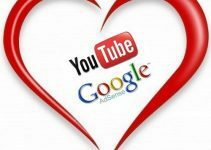 An optimal YouTube SEO channel will give you a chance to engage and interact with millions of visitors, thus helping you earn more and more on YouTube. When you are hitting the glass ceiling, there is a buzz on the internet which brings you, sponsors for affiliate marketing, the attention of other YouTubers who are probably interested to work with you. But, how would you achieve this professional status? It’s by optimizing your YouTube video initially. 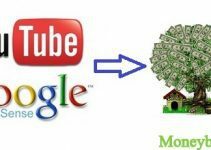 Optimizing your YouTube video based on YouTube SEO will help your video to get the top spot and that will give you viewers who will watch your ad if you have setup monetization. 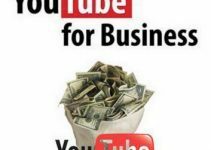 And in this very article, we will discuss methods and strategies to optimize your YouTube video. When you are done with an awesome video and it’s time to upload it. But, where’s the audience? To create traffic, you need to understand the keywords. Keywords are those which are frequently searched on YouTube. A YouTube user search for random videos and these random videos have keywords. If you are familiar with most searched keywords based on the YouTube SEO, then you can go ahead and read the rest of the article else you can use Keyword Planner Tool from Google AdWords to search for keywords. Title should consist of limited words but it should be affective. The title of your YouTube video must have those major keywords that your video consists of. These keywords will help you to increase your organic YouTube views. Here is an example. You have a video whose major objective is “weight loss” then include the keyword “weight loss” followed by most searched keywords on YouTube. “Weight loss in 10 days” is both optimal and mesmerizing at the same time. Most of the amateur YouTubers never get the description right. They either give a smaller description or neglect the description itself. This jeopardizes your video’s overall ranking. It’s really important to add a description to your YouTube video. It is another YouTube SEO strategy. But, just by adding a copy pasted content on your YouTube won’t aid the ranking. The description should be influencing and engaging. The description of your YouTube video must contain content similar to a blog post. Never be afraid to add at least a 200-300 words description. Adding keywords to your description will increase your video’s visibility and will help in earning more money on youtube. Most of the YouTubers don’t like annotations while annotations make your videos creative. Video annotations add interactive commentary to videos which are exciting to see. Video annotations facilitate a speech bubble, a note, a title, a spotlight, or just pause the video at the right time. Most of the YouTube viewers find it helpful. Annotations also help you to link other videos, related videos, your playlist, and channels too. This helps viewers to engage with the content you are providing and also optimizes your channel at the same time. Not every single time you will able to deliver a video on the same content or category. You have to change the content with respect to viewers demand. When you change the content of your YouTube video, you need to have the playlist. When you add a playlist, you are managing your videos in an ideal way. This helps viewers to check a specific video that can come to aid their problem and current situation. Playlist gets more viewers. You can optimize a video by specifying its category which in turns optimizing other videos through YouTube SEO. What is better than promoting a video on social media. Social media is a hub where people share and talk about the new trending things. Your video can just be another one. Promoting your YouTube video through social websites like Facebook, Twitter, etc increases YouTube views on your video. This also set a platform for your channel to get more subscribers and affiliation with others too. Even messengers have set off a new trend to make things viral. People also share content on messengers. This is another effective YouTube SEO strategy. Specific tags capture the main keyword of the video. Adding relevant tags to your video will increase YouTube views. General tags are usual tags we use every day. Tags like trending, 2017, viral, etc. No one likes to search a random video like ‘abcd32_54.mp4’. It doesn’t make sense to the viewers but naming a specific name to your video will get more attention. The best way to optimize your video is using the keywords itself. Keyword.mp4 is a better name which forces the search engine to understand what’s there in the file. This is the last but certainly not the least tip to remember. 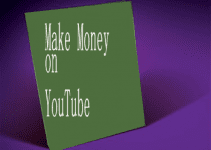 This is another YouTube SEO strategy which can get you more YouTube views. Conclusion: These tips are the best tips currently on the internet to optimize your YouTube video. Hope you’ll implement each one of them.